Are you in Loughborough? If so, book your travel now! Our friendly & professional drivers are trained to help deal with any requirements and to offer the absolute best in safety and comfort. Contact Eleet Travel now on 0116 235 3717. 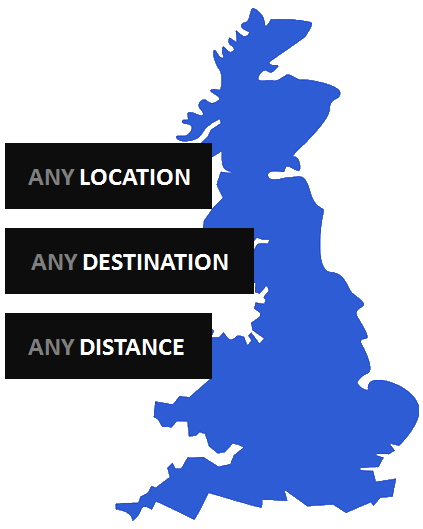 If you’re based in Loughborough and require transport to any airport within the UK then you’re in the right place. Here at Eleet Travel we have a fleet of modern airport taxis that can drop you off at an airport of your choice well in advance of your flight departure and without all the stress and expense of driving yourself or taking public transport. 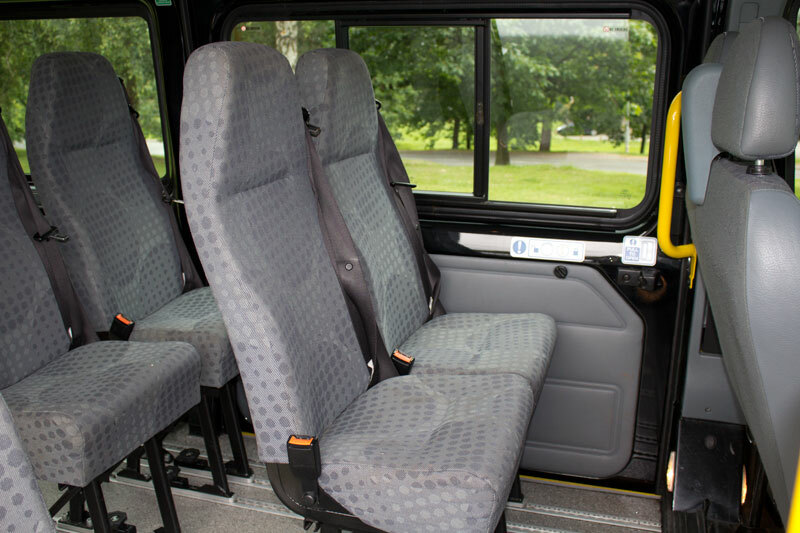 Whether you’re flying for business or pleasure purposes, alone or in a large group, we have a suitably sized vehicle to get you to the airport in comfort and style. Each and every one of our vehicles are maintained to the highest of standards, kept clean at all times and are air conditioned for your convenience. Our drivers are friendly, will always help with your bags, and are fully licensed to drive taxis for your complete peace of mind. With our stress free travel solutions we can ensure your trip away starts in a good way with a comfortable and affordable journey, that will drop you off directly outside the departure terminal to catch your flight. We’ll then be available to pick you up directly outside the arrivals terminal and drop you off at your home. Our airport taxis can pick you up from anywhere within Loughborough, so if you want to enjoy a leisurely and hassle free journey then why not get in touch with the Eleet Travel team today. You can call us on 0116 235 3717 or get in touch via our online contact form and we’ll respond to your enquiry in the shortest possible time frame.